Low tech and high tech methods will be presented in an effort to help attendees understand the true level of risk faced by their organisations and where the gaps may be in their defence perimeter. Sam used a Star Wars reference to catch your attention to help you see a variety of SIEMs, with great features including UEBA, automation, analytics, and threat intelligence. During her session, she discussed how Rapid7 use the attacker mind-set to put a stop to attacker activity. Samantha opened the session by highlighting the importance of and her passion for staying ahead of the attackers who would like to harm businesses and lives. She then moved on to highlight some common SIEM myths or Sith’s was it? 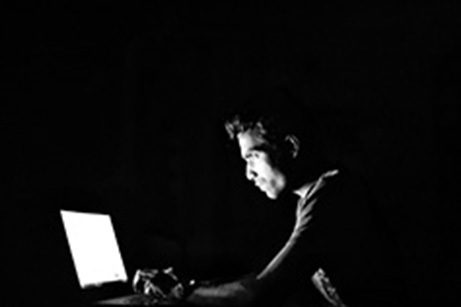 Research from Rapid7’s under the hoodie research showed that 80% of pen testers were successful, and 61% of the survey showed that attackers completely evaded detection. Sam advised that 80% was actually quite low despite the number and that the knowledge and insight this shows is key to arming your ‘Jedi’.